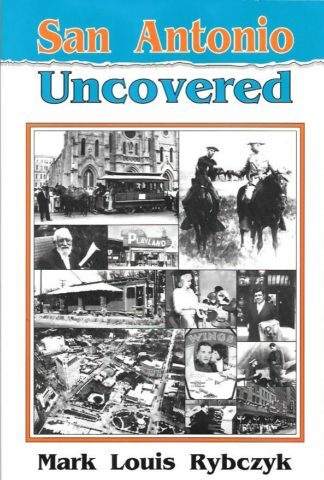 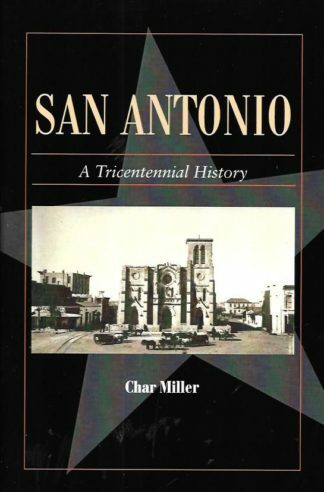 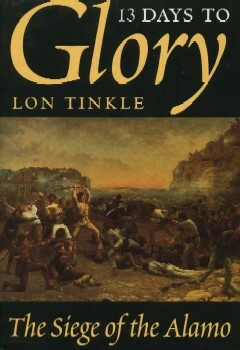 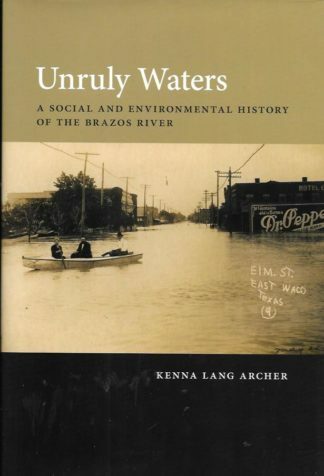 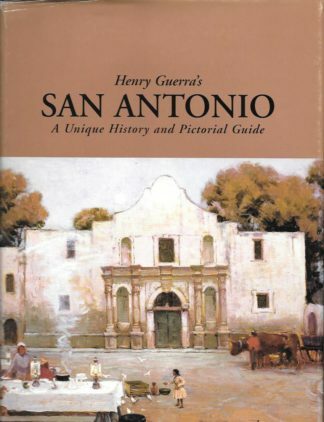 The author, a radio personality known as ” Hawkeye” has collected these San Antonio stories and facts. He examines some of the city’s legends and ghost stories, takes a nostalgic look at landmarks that have passed away, introduces some of its characters & unusual features, and even dares to debunk some local myths. 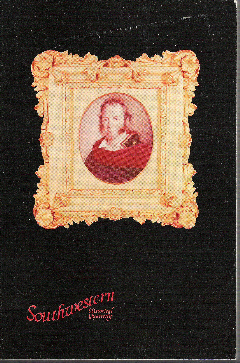 6 x 9 size.